The process of damp proofing a basement or cellar is often referred to as Basement Tanking. As basement conversions are now such a popular method of creating extra living space, this process has become more important than ever before. 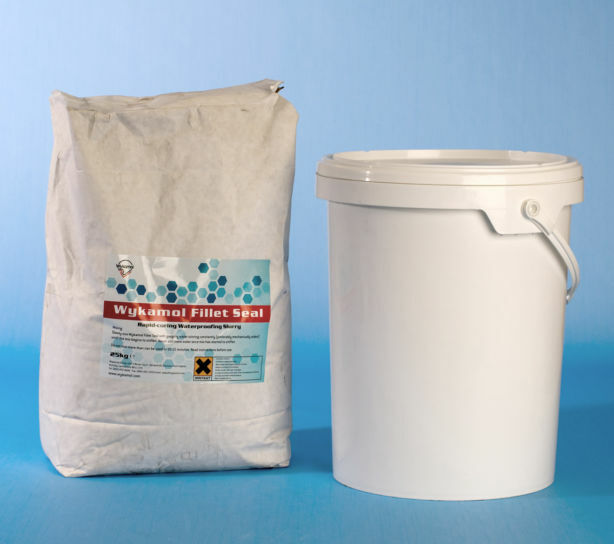 Utilising a totally waterproof membrane applied to a masonry surface, basement tanking systems prevent water ingress and eliminate the negative consequences caused by damp such as structural damage and the growth of mould colonies that can be extremely damaging to human health. 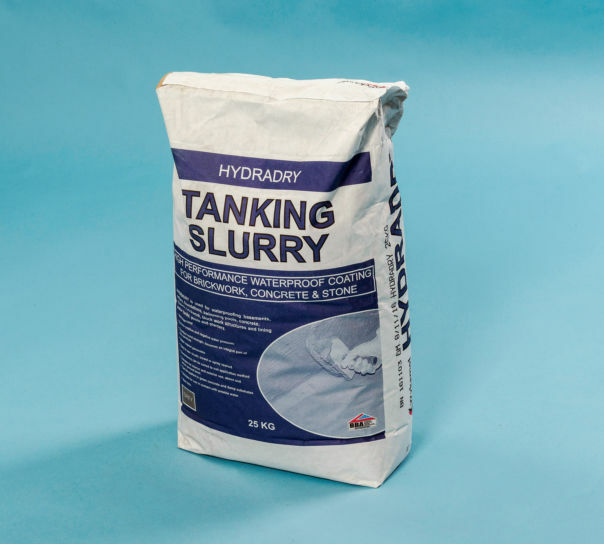 Basement tanking products and their installation must be carried out according to the code of practice BS8102 which details how underground structures should be protected from water ingress. Surveyors, contractors and builders that do not comply with this code of practice are not guaranteed to carry out professional work and any basement tanking project should not be attempted without fully checking out the team who will be working on it. 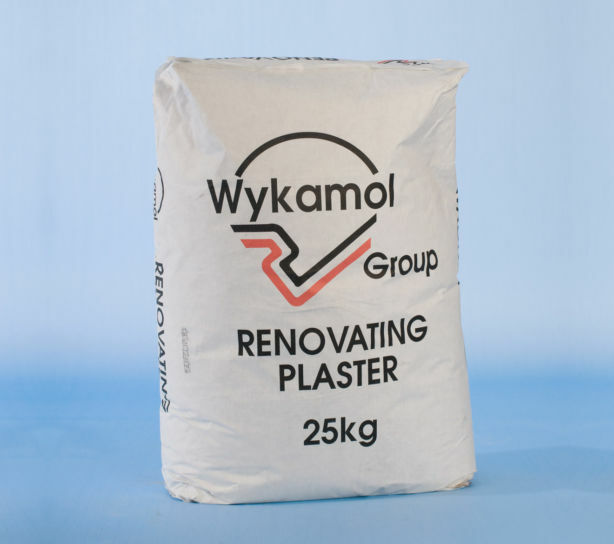 Drainage systems may be poorly constructed or even disregarded altogether in an attempt to cut down project costs but properly carried-out work including damp proof membranes will save on disruptive treatment of damp, mould removal and masonry crack repair in the future. Waterproofing membrane can be incorporated into the structure either outside or in and can even be sandwiched between components of the masonry, providing a reliable and long-lasting basement waterproofing solution. 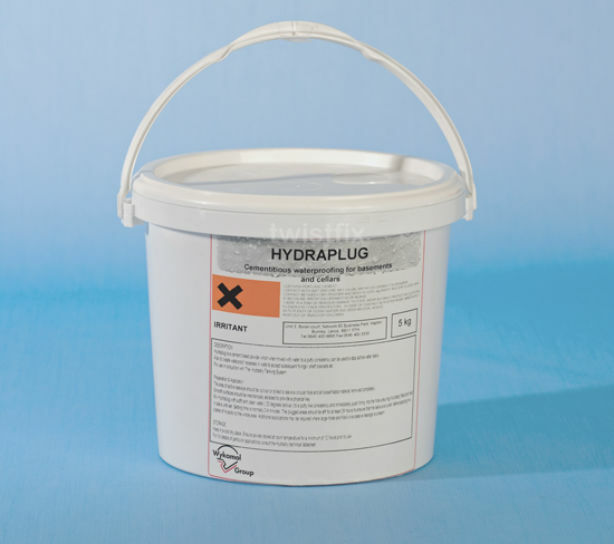 Our cellar tanking products are, like the entire Twistfix range, manufactured to the highest standards and meet all relevant health and safety guidelines.